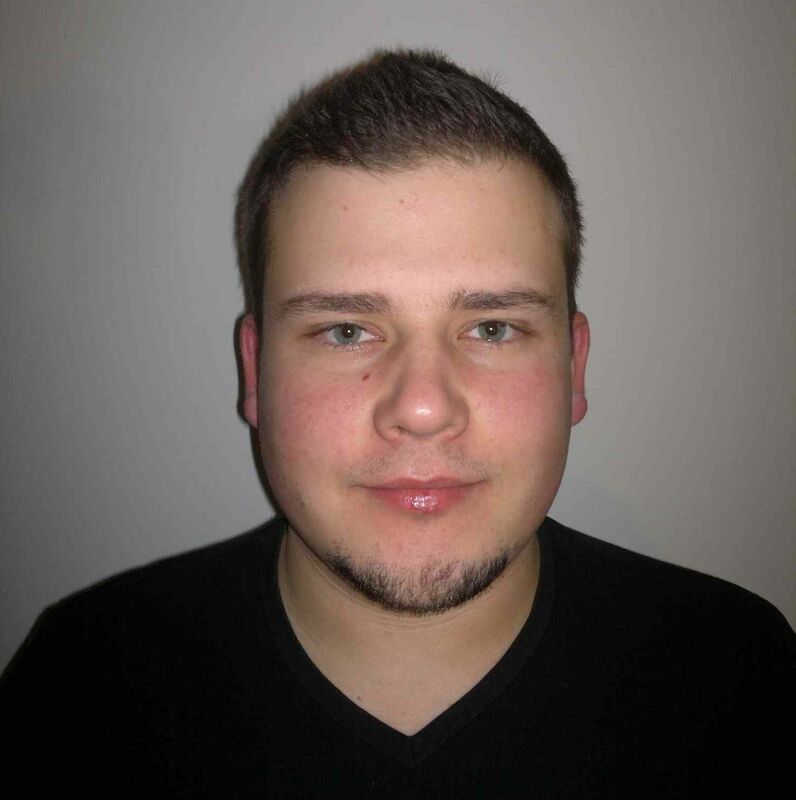 Maciej Nowaczyk is a Psychology undergraduate student at University of Finance and Management in Warsaw. He co-works with the Laboratory on projects linked to neuropsychology of music. His area of interest spans broadly defined neuropsychology, ethology and music.